They've got a great name, some cool cover artwork, talent, and ambition. 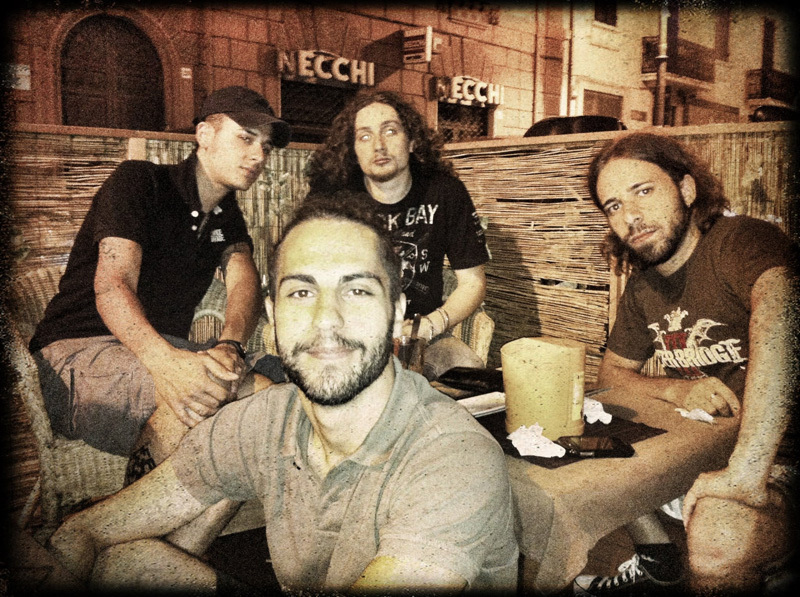 But does Italy's Metaphysics have the progressive metal goods on their full-length debut, Beyond the Nightfall? Yes and no. This may be a case were the parts are better than the sum of the whole. 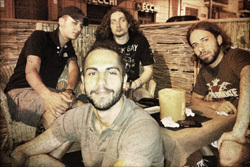 Highly influenced by 90's prog, Metaphysics offer generally heavy and often technical, but also melodic, progressive metal. Also, generally speaking, the compositions work with an agreeable and pleasing coherence. Yet, more impressive are individual performances or movements within the songs. One example is the bass work at the start of Shadow Games. Another is the acoustic and vocal segue within Fallin' or the acoustic and piano transition near the midpoint of Letter From a Dead Man. An example where the parts seem to gel more completely to solidify the whole arrangement come on the pieces Just a Dream, Lifend, and Searching For. Here Metaphysic seems to stress, not only the technical musicianship, but the internal variation of movements that weave a greater tapestry. In these cases, the band is dead on target. 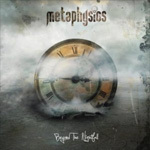 So, while a bit uneven at the start, Metaphysics rises to the challenge to create some interesting progressive metal. Perhaps it's still a bit typical and predictable of the genre, but we can still expect greater things from this promising band. Recommended. Metaphysics' Beyond the Nightfall, while uneven at the start, and perhaps still typical of the genre, is rather interesting progressive metal from a promising band.